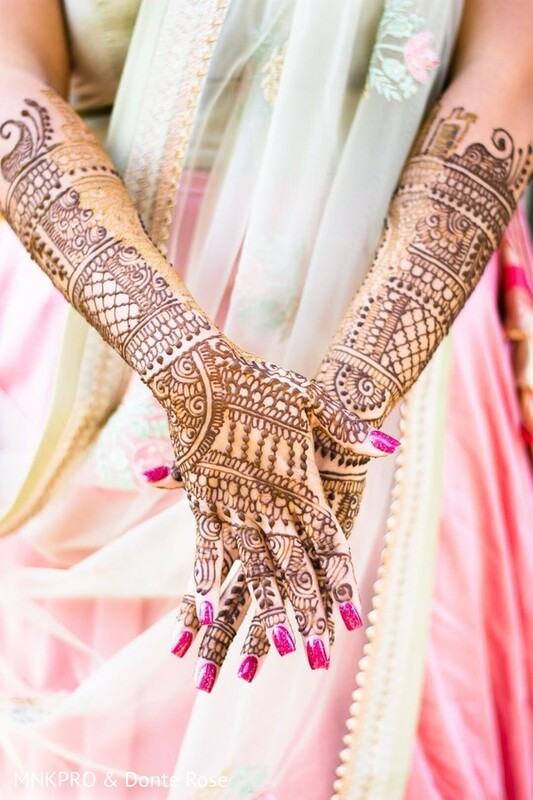 It is time for a new featured wedding, Maharanis! 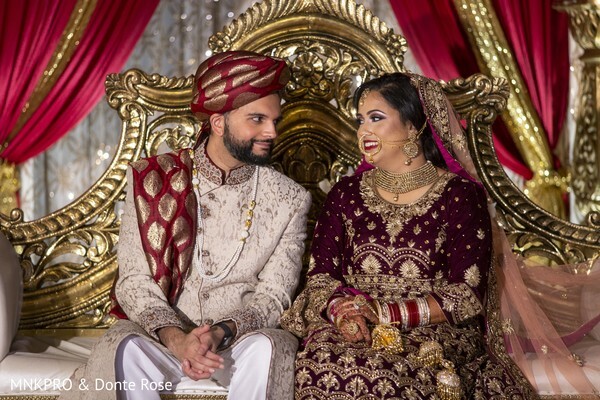 Today, we dive into Payal & Samir's grand fusion wedding. 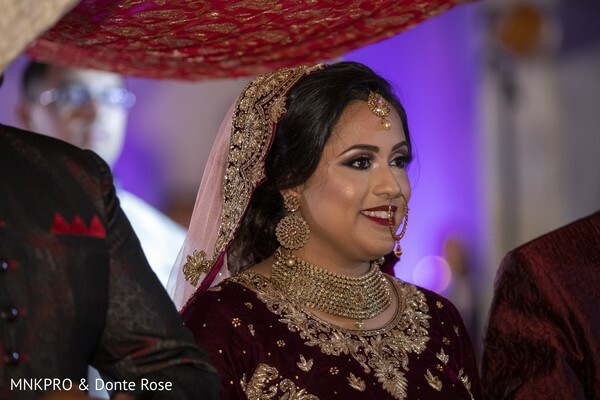 Maharani Payal followed a traditional path where the dreamy Casablanca Banquet welcomed her with her special guests for the always exciting Sangeet night. It surely was a beautiful bonding celebration that prepared her for one of the most important days of her life. 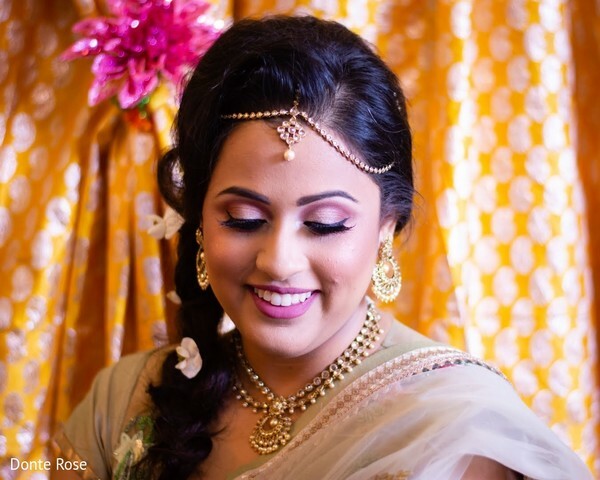 On her ceremony day, Maharani Payal was looking incredible thanks to SM Hair Couture and Glam by Ruthie, these beauty experts captured her style and turned our Maharani into a beautiful Bollywood princess. 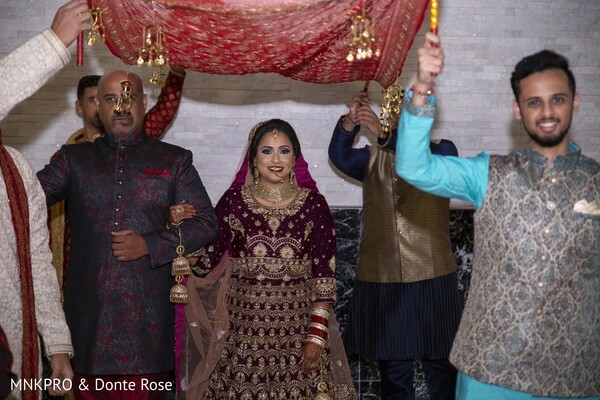 Behind the lenses, MNK Photography and Donte Rose teamed up to bring you the enchanting moments you are about to witness and that surely will remain forever in their hearts. 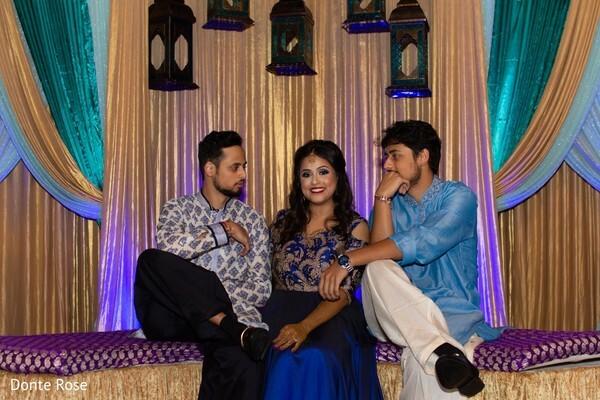 So, let's enjoy Payal & Samir's unique series of celebrations in our full gallery! My Husband and I met when we were in College through friends. The first time I met him I offered to drop him back off at work and as I was making a left turn onto the intersection, my car drove over the curb and people started honking at us. It was SO embarrassing! I just met this cute guy & I already made a fool of myself! But he was just so calm through it all and made sure I was okay and I was safe. I absolutely LOVE planning events for other people in my life. So when it was finally my turn, I knew exactly what I wanted and how I envisioned this day to go. I know there's plenty of horror stories out there when the Bride and her mom start planning but to be honest I was the lucky one. My mom is my best friend and having her plan EVERY detail with me was a blessing. Yes, we clashed very few times but that's normal when the stress is high. I got all of my outfits from India. 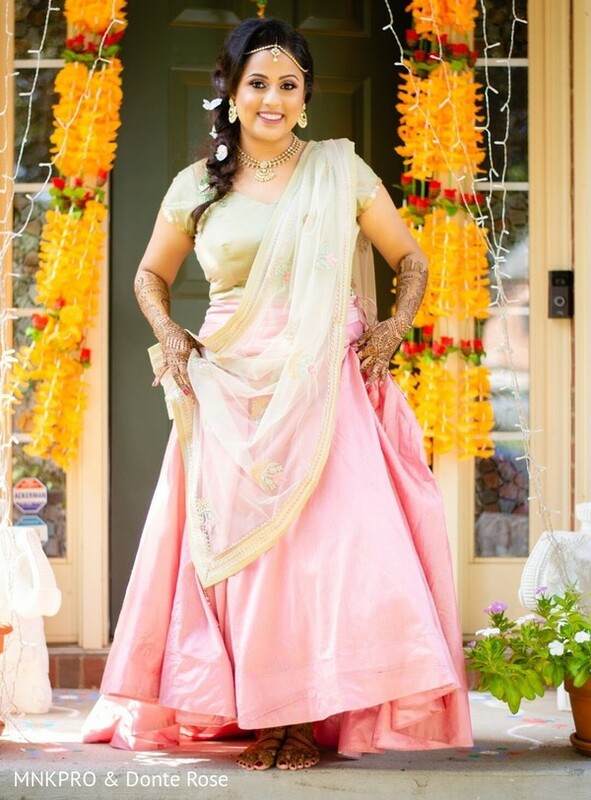 I didn't know exactly which color I wanted but I knew for sure that I did NOT want a typical red lehenga. For some reason, it just did not feel like me. 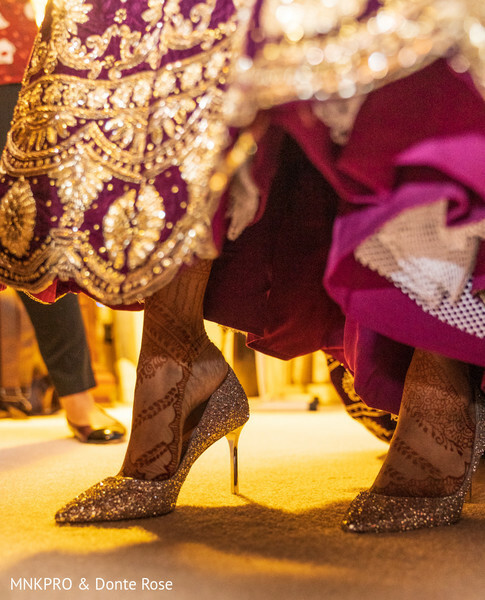 I knew I wanted a long train on the back of my lehenga which not many dresses had. So what did we do? We got it custom made and added it to my lehenga. (The beauty of purchasing from India!) 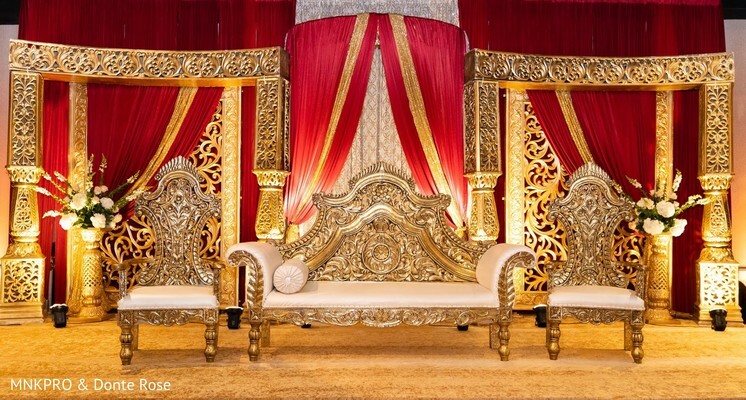 I also knew the overall theme of my wedding day, I wanted it to be very regal, rich and traditional. That really helps in narrowing down your options. The boutiques show you countless outfits, styles, colors, patterns. It's ridiculously hard to choose. Try on your top 5-10 from each boutique that fit your theme. Take pictures, walk around in it and make sure you SIT in those dresses to see how you feel. Don't be shy to ask if you can change the style of the outfit to your needs. My reception dress was a two piece and I had them turn it into a gown and add a belt at the waist! Lucky for me, we went to 3-4 boutiques in Bombay. Tried on numerous dresses but in the end, I found my wedding dress on DAY 1 of shopping! The most enjoyable process was being able to plan everything with my mom, best friend, and aunts! They truly made it such a fun experience. I mean what best friend flies to INDIA with you just to shop for your outfits?! Cherishing the smallest moments with my mom & dad and my family was the most enjoyable part. Planning the colors, themes, photo shoots, and being pampered by everyone was so much fun! It does become a very emotional time where all you want to do is be with your family but it helps to travel if you can! I went on 2-4 trips with my bestie during the year and it was so great to unplug a few times during the planning process to regroup my thoughts and calm my anxiety! Stay CALM. I know everyone says that and I didn't know how to until it was my turn. Start with the vendors you absolutely KNOW you want for your wedding. Chances are they'll get booked very quickly! Honestly, every inspiration picture I saved on Instagram, Pinterest, on my phone, it all went out the window when I was shopping for my dresses. Keep an OPEN mind. Especially for an Indian/Pakistani Bride when you go back to India/Pakistan to shop, there are SO many styles and options presented to you. Try them ALL on (unless you know which dress is a hard no!). Take LOTS of pictures and you don't have to decide on the first day. Take the pampering in and enjoy the trial sessions. Come back the next day and try on those SAME dresses you loved the first day and see how you feel in it the next day. Do not forget to come back for their reception! 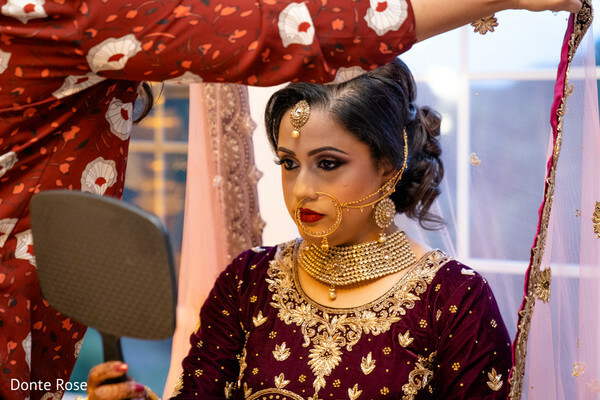 DJ Jaz- GTB Productions, Cafe Bombay Restaurant and Catering and Red and Gold Events are members of the Platinum Guide. Love what you see? Explore their portfolios.